Google Remarketing is a powerful online marketing tool that provides you with the opportunity to reach potential customers who have previously visited your website by displaying Ads to them as they visit other sites on the Google Display Network. Hence, it lets you keep in contact with your target market even after they have left your site. Remarketing is proven to be hugely effective, as the return on investment tends to be higher than other forms of marketing. In fact, research shows that re-targeted customers are 70% more likely to complete a sale than non-re-targeted customers (criteo.com). This is because the visitor has already expressed an interest in your site. Whether this is in a certain product / service or in relevant content that interests them. Through remarketing you’re given the chance to keep in contact with these visitors and try to re-engage them. Google Dynamic Remarketing has changed the face of remarketing for small ecommerce businesses. Dynamic remarketing is essentially the same concept as remarketing, however, it allows you to react to how your visitors behave on your site. 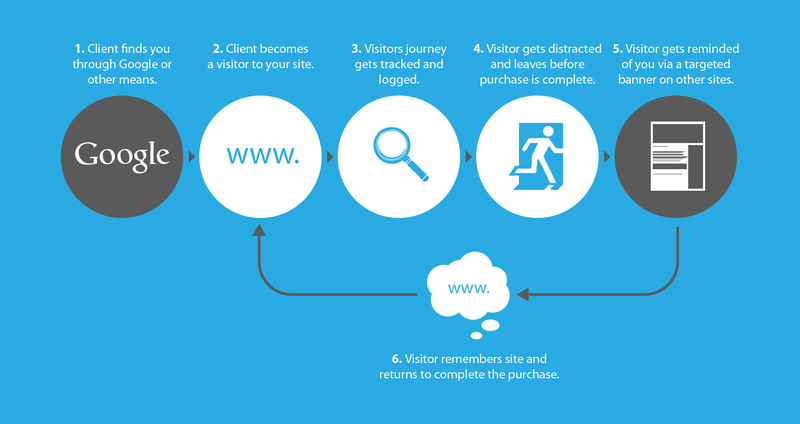 If a visitor views a particular product on your site, dynamic remarketing allows you to display an ad to that visitor with the exact same product that they viewed when they visited your site. This allows ads to be much more targeted, which often leads to improved Click Through Rates (CTR). 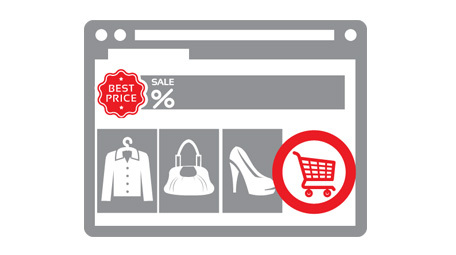 For example, if a person visits an online retailer’s website and views a pair of trainers on their site but does not complete the purchase, the advertiser can set up a remarketing list that targets the client with a relevant banner ad in the hope that the client will be reminded of the potential purchase and complete it. Dynamic remarketing has traditionally been out the reach of many small businesses because of the cost of using dynamic remarketing platforms. However Google have helped to reduce the cost by creating an intuitive platform that contains many automated elements. Their bidding process is flexible and there is no minimum spend. Thus, they have made it a viable marketing option for SMEs. Google Auto Optimized Layout Feature – Dynamic display ads make it easy for you to design ads which can be customised to ensure that they fit your brand. You simply have to upload your logo and their auto-optimized layouts feature creates your personalised ad. Product recommendation engine – this determines the best products to select for each ad. Consumers will be shown the products that they have viewed on your site, as well as recommended products. These are products that Google considers to be the most popular. It also looks at which products are purchased together so that these can be recommended in the same ad. How clever is that! Real-time bidding algorithm – calculate bids for each impression. The type of products your ad shows will be based on which segment of your target market you want to advertise to. They will see unique customised ads based on their visit and how close they got to purchasing your products. General visitors: Consumers who visited your site but didn’t look at any products. Specific product viewers: These will be showed ads containing the products they viewed whilst on your site. Shopping bag abandoners: People who abandoned their shopping cart will be shown the products that they added to their bag. They will also be shown other viewed products. Previous customers: Will get shown the most popular products on your site. Prioritize shopping bag abandoners – These are likely to be customers that intended to purchase but for one reason or another, decided not to. 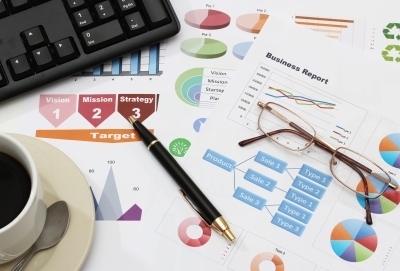 Research shows that these are the most likely to convert with a remarketing strategy. Make use of the Google Auto Optimized Layout Feature – Customise the Ad to fit your brand. This ensures consistency throughout your marketing campaigns. Adjust the duration options on your remarketing list ­- You are able to target visitors for up to 180 days however it is highly unlikely you will want to remarket to customers that visited that long ago. More recent site visitors are more likely to convert so pay these visitors more attention. Ensure you are effectively targeting them. Frequency capping – You will want to ensure that you show the ad to the same consumer a number of times however you do not want to annoy the consumer by showing the ad too many times. Focus on images – These are the most likely to leave an impression. 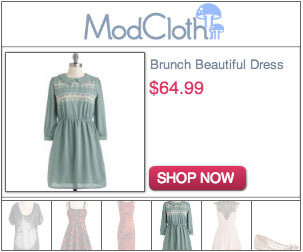 You can then test different image ads to see which ones work the best for you. 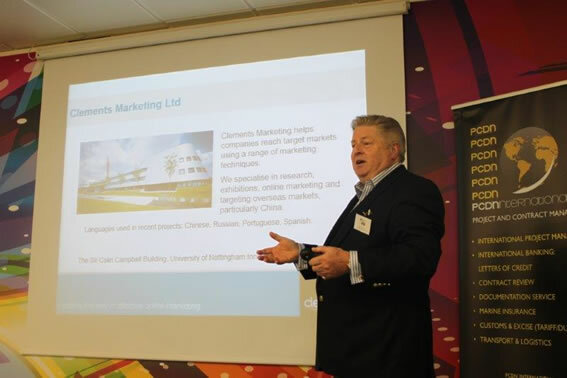 To talk to an expert about Google Remarketing or Google Dynamic Remarketing, contact Clements Marketing today on +44 (0)115 8232772 or email us at info@clementsmarketing.com. We’d be delighted to hear from you.